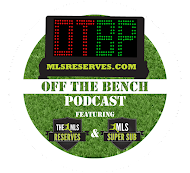 In episode 103 Luke Lohr and Pedro Gomes discuss the latest in MLS and NASL results. Drama with supporters groups, frustrations with referees and playoff standings all make the difference this past weekend. That and aspiring filmmaker Sebastian Podesta joins to talk about his new movie "Going Pro: American Soccer" in which he tracked the players of the PDL's Brooklyn Knights as they pursue full-professional status. 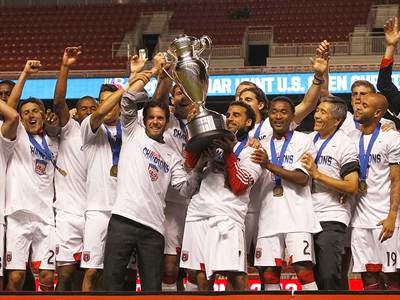 In episode 104 Josh Wolf joins Luke to talk about DC United's win in the US Open Cup and the frustrating season that United has had. Discussing the past, present and future of the franchise, Wolff offers his insight into what DC United represents. Enjoy Off The Bench 104. American soccer has already made it's name on the world of soccer. Many good teams and players are now playing. No wonder they will also dominate the soccer world in the near future. congratulation! your post is very enjoyable $1 Hosting thanks for your this best post.